Kazumoto Endo and Randy H.Y. Yau creating harsh noise Schimpfluch? Yeah, that pretty much covers procedings. I find this endlessly entertaining ... that's it. 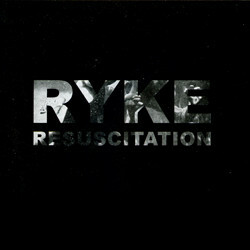 CD released on Blossoming Noise in 2006. Thanks for this...any more Yau? Do you have some early works from him?